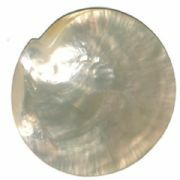 Beluga (acipenser huso huso) is the rarest and most costly caviar and is characterised by larger eggs which tend to be oval shaped and have a pearl grey to dark grey colouring. 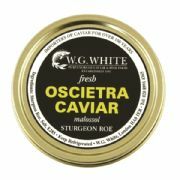 This superb caviar comes only from fully mature 20 year old Huso Huso sturgeons. 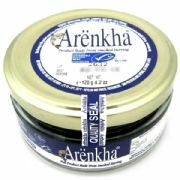 It has a wonderful soft creamy texture and a subtle taste with hints of walnut, and thin membrane synonymous with only the best caviar in the world. 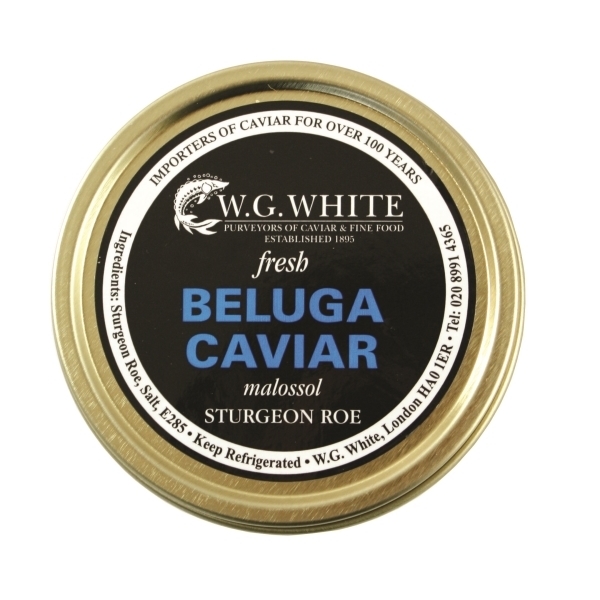 Beluga Caviar comes from the Huso Huso Sturgeon which can grow to be as long as 8m and weigh more than 3 tons. Originally native to the Black Sea, the Caspian Sea and the Azov Sea, it was also in Italy in the Adriatic, the Ionian and the rivers connecting these seas before dying out. Wild Beluga Sturgeon Huso Huso is listed as a critically endangered species by the Convention on International Trade in Endangered species (CITES). 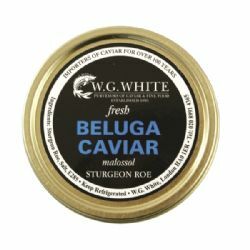 It has been illegal to trade in Caviar that has been harvested from wild Beluga Sturgeons since the early 2000's. However this Beluga Caviar is from the the only Caviar farm in Europe to have been awarded a Friends of the Sea's certification. We work with the UK's oldest and most respected caviar supplier who has been providing caviar to 5* hotels and the finest restaurants for over 120 years, so you can be assured of receiving the highest quality of caviar which will be sent to you directly from this caviar merchant to ensure that you receive it in the freshest possible condition. 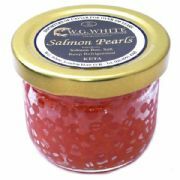 This beluga caviar complies with all CITES and DEFRA caviar labelling and traceability regulations and is all of premium "Malossol" quality. Please note that orders for caviar cannot be cancelled once placed and please allow up to 7-10 days to receive it directly from our supplier via Royal Mail Special Delivery. If there are other items in your order these will be sent to you separately and usually much more quickly. 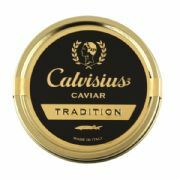 As caviar must be kept chilled it is only suitable for mainland UK delivery.